According to a story from Digital Music News, artists who’ve not yet registered with SoundExchange may soon lose the ability (for good) to collect unclaimed royalties, specifically for royalties collected 3 or more years ago. Apparently, this change “may” take place on Monday, October 15th, so you better get on over to SoundExchange now and register! They may have money waiting for you—and registration is free (besides the lengthy sign-up process). To see if SoundExchange has collected royalties on your behalf that are still waiting to be claimed, click HERE. Has SoundExchange collected royalties for you? What was the experience like of registering and collecting payment? Let us know in the comments below. 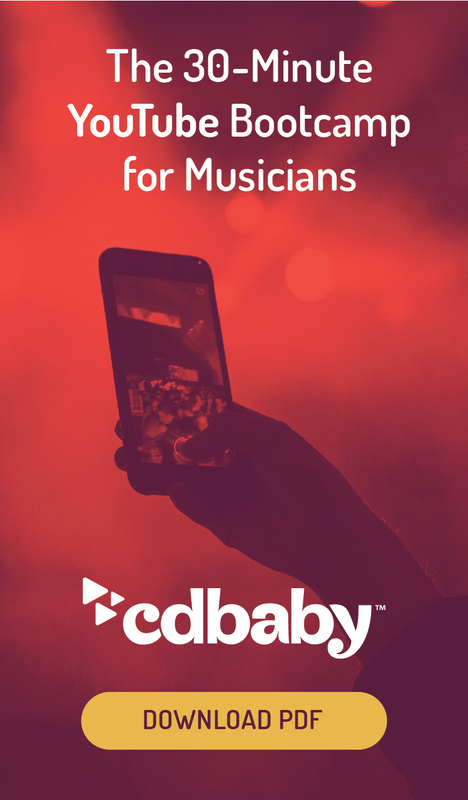 Sell your music worldwide through CD Baby!